While cab drivers can't collectively bargain, an Austin group is partnering with a union to address working conditions. Austin’s taxi drivers association is affiliating with the largest federation of unions in the United States, the AFL-CIO. At a press conference today, the Taxi Drivers Association of Austin announced a partnership with the AFL-CIO’s National Taxi Workers Alliance. Becky Moeller is president of the Texas AFL-CIO. She says Austin drivers can’t obtain collective bargaining because they’re independent contractors, which excludes them from many U.S. labor laws. But she says drivers can negotiate with the city and employers on an informal basis. Similar union locals for taxi drivers exist in New York City and Philadelphia. But this Austin local is the first of its kind in Texas. Austin has three licensed cab franchises: Austin Cab, Lone Star Cab and Yellow Cab. 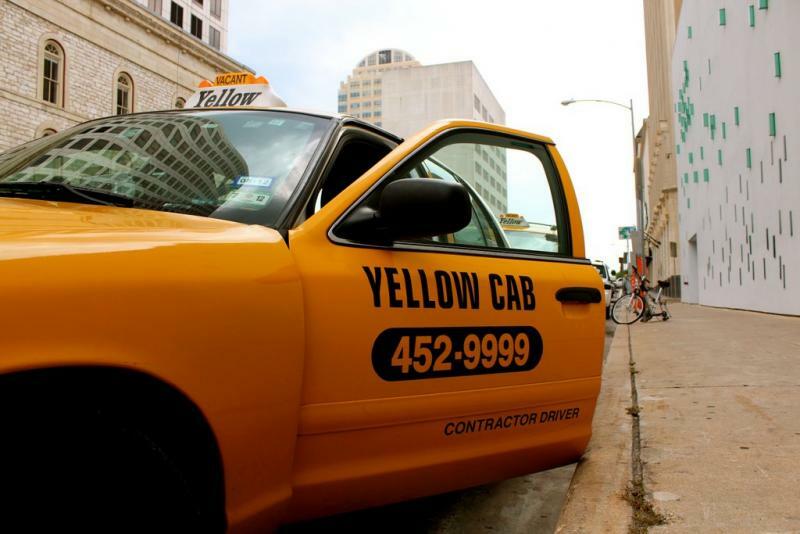 Austin taxi drivers are working more but seeing a decline in income and business. And, as you might imagine, many aren’t happy about that. The Taxi Drivers Association of Austin (TDAA) is even more upset that the trend may be exacerbated if the Austin City Council approves 30 new cab permits on Thursday. 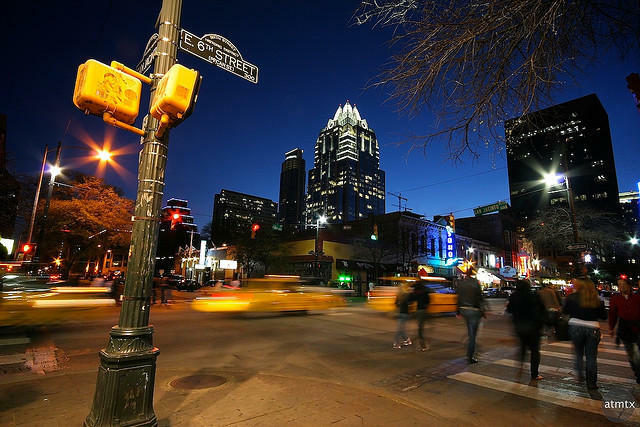 The TDAA says the noticeable decline in business happened after a first round of new cab permits approved by the Austin City Council hit the streets in July. Because, while more taxis on the streets means more options for riders, it means more competition for drivers. 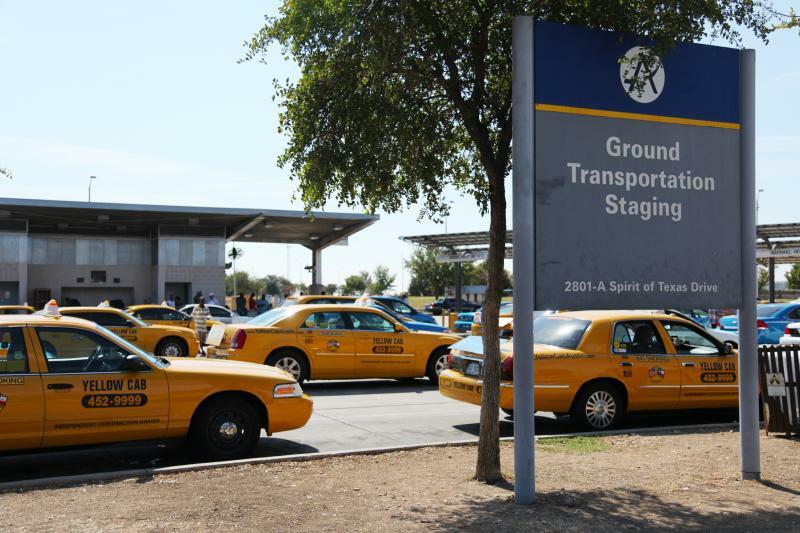 A new report released by the City of Austin’s Transportation Department finds the average cab driver made about one fewer trip in July 2012 than in July 2011. Cab drivers made an average of $461 less this July than last—equivalent to a drop of $2.40 an hour. That’s despite an increase in cab fares but doesn’t take tips into account.